Joining a student organization is a great way to make friends, have fun, and learn outside of the classroom! There are over 400 student organizations at IUPUI. You can find one that interests you at the Office of Student Involvement. There are also various programs from intramural sports teams to leadership development. 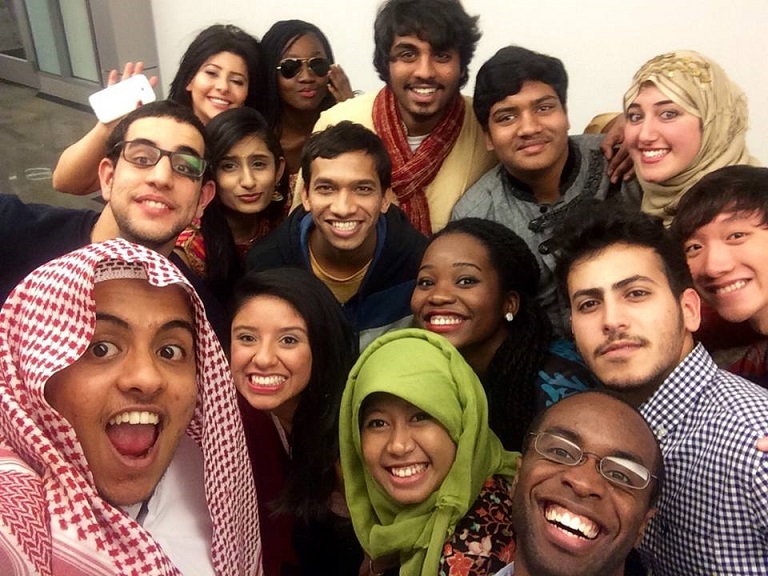 The International Club (or as we call it, I-Club) hosts weekly International Culture Hours every Friday afternoon in the Campus Center during the fall and spring semesters. I-Club also hosts the International Culture Show in the fall and the International Fashion Show in the spring. The Multicultural Center is home various organizations such as the African Student Association, the Asian Student Union, and the Latino Student Association as well as others. There are many opportunities to volunteer both on campus and in the Indianapolis community. There are also opportunities to travel both domestically and internationally on Alternative Break Trips.